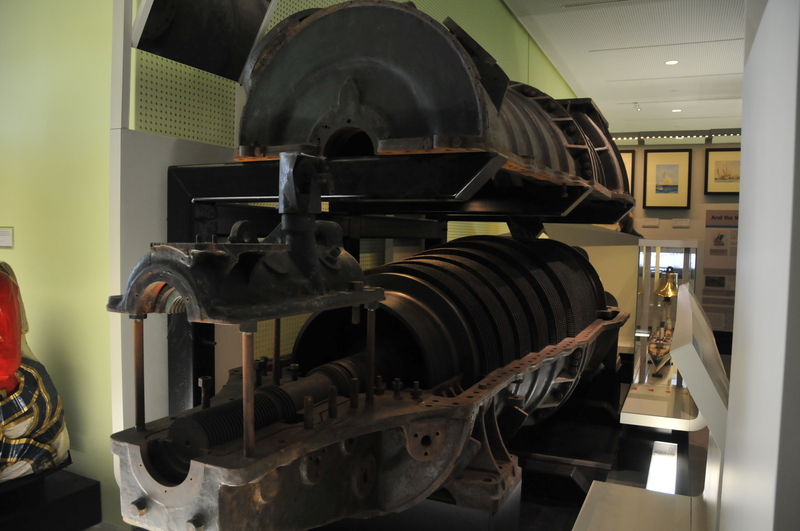 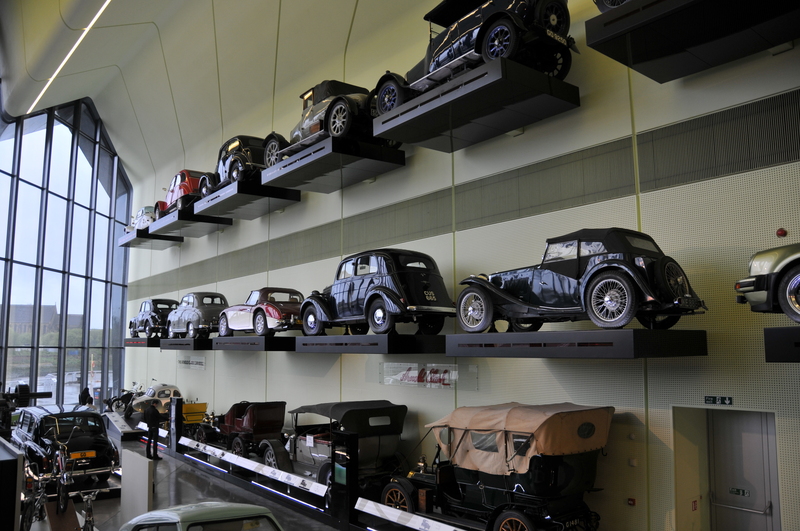 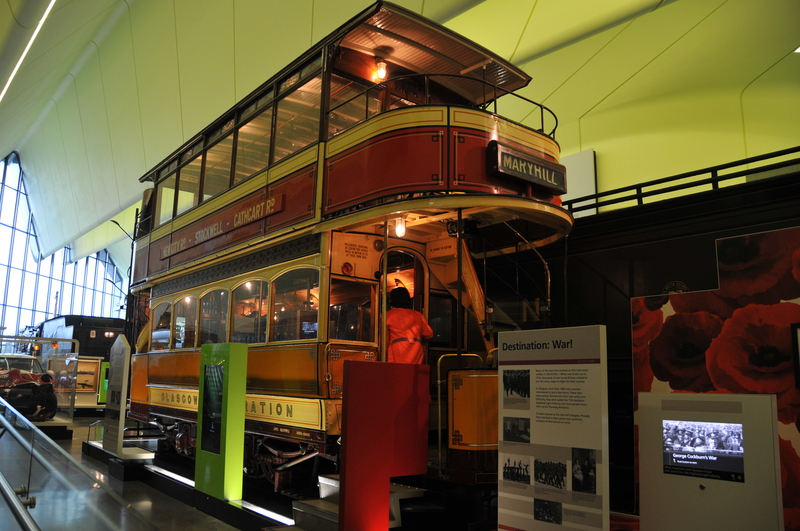 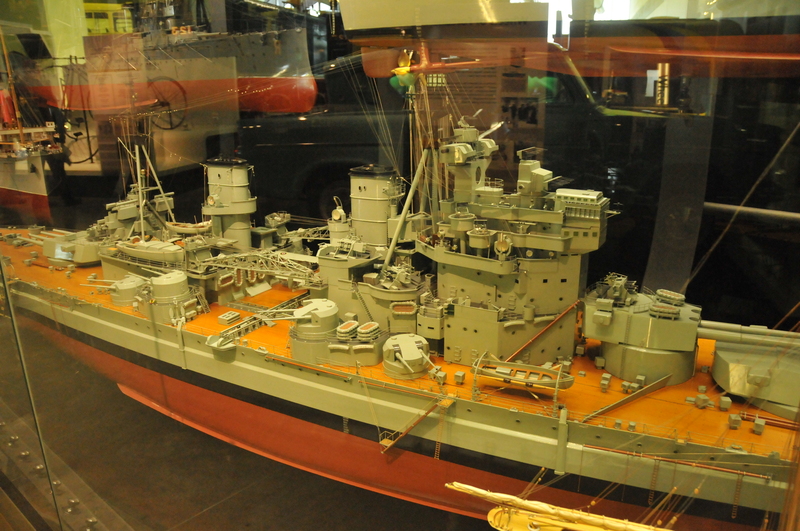 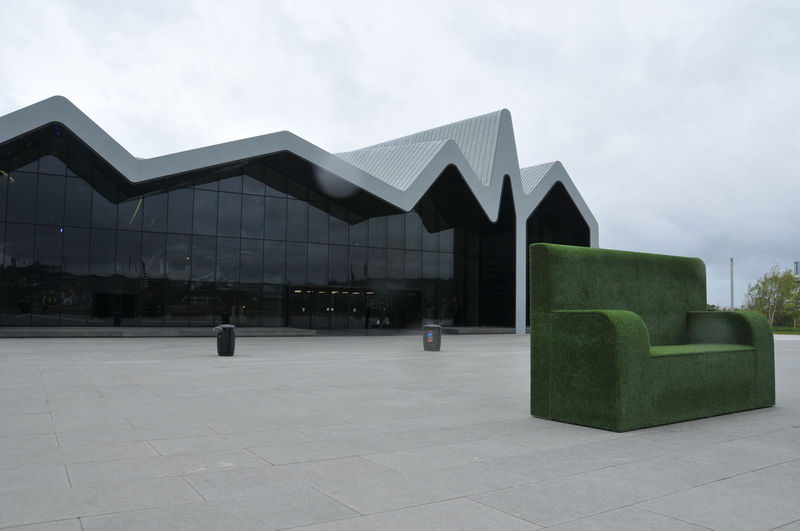 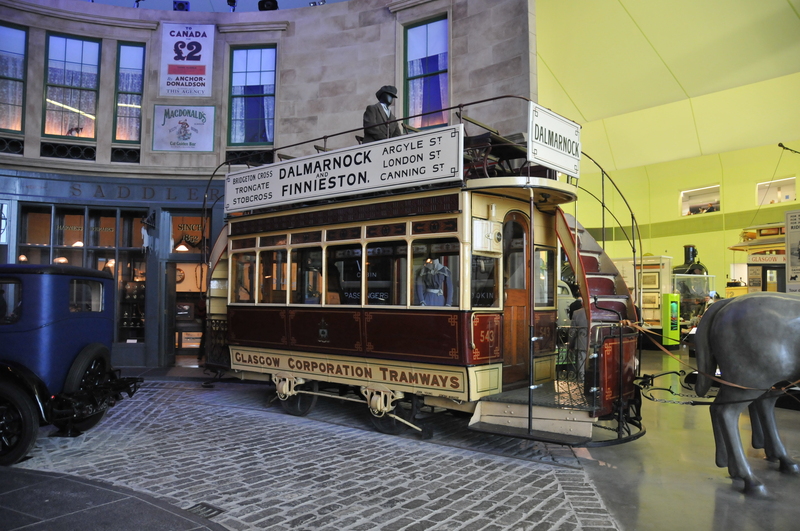 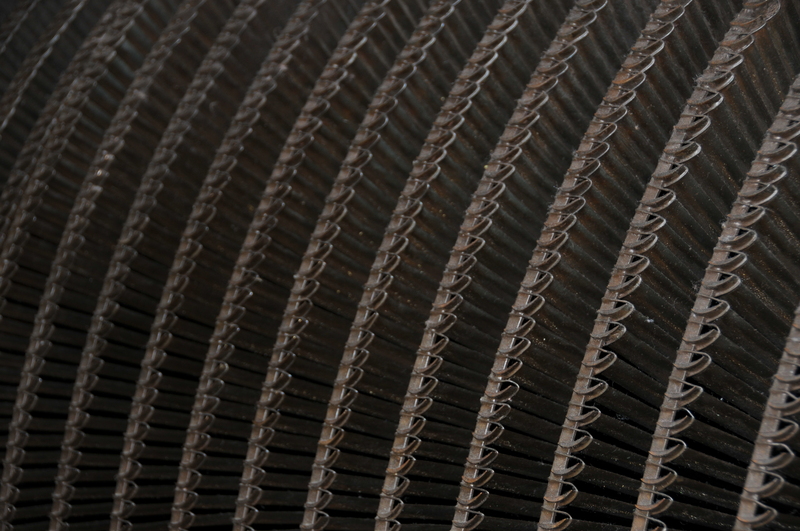 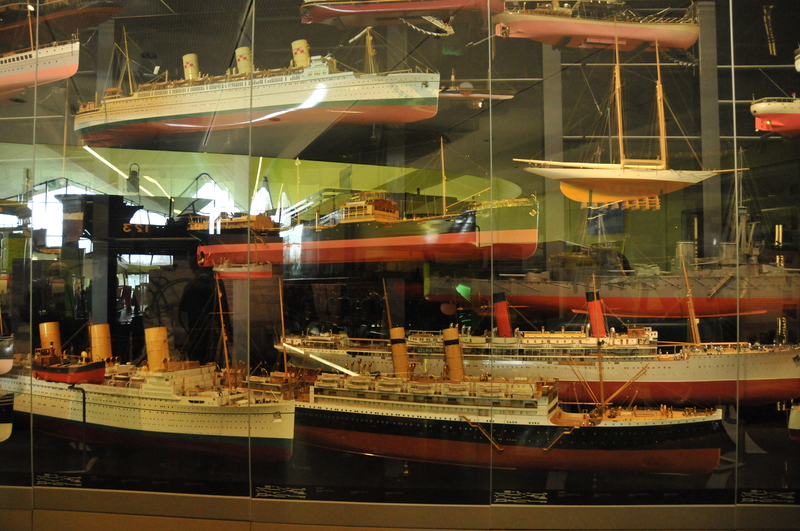 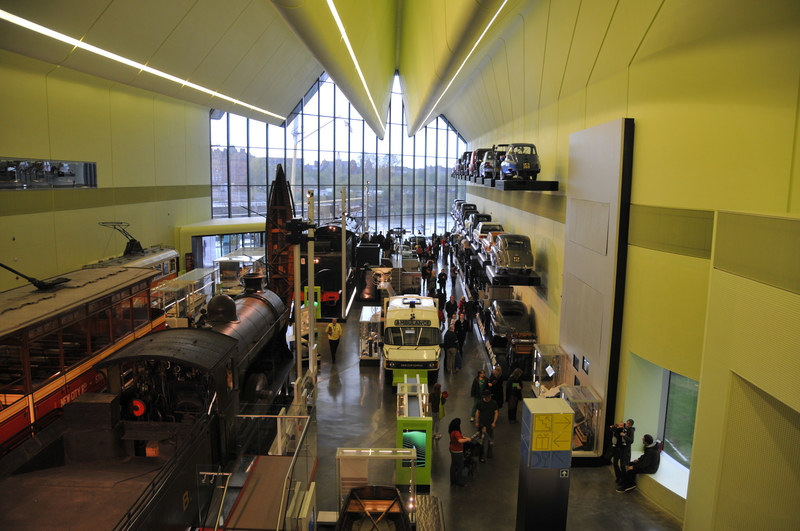 The Riverside museum showcases everything to do with transportation. 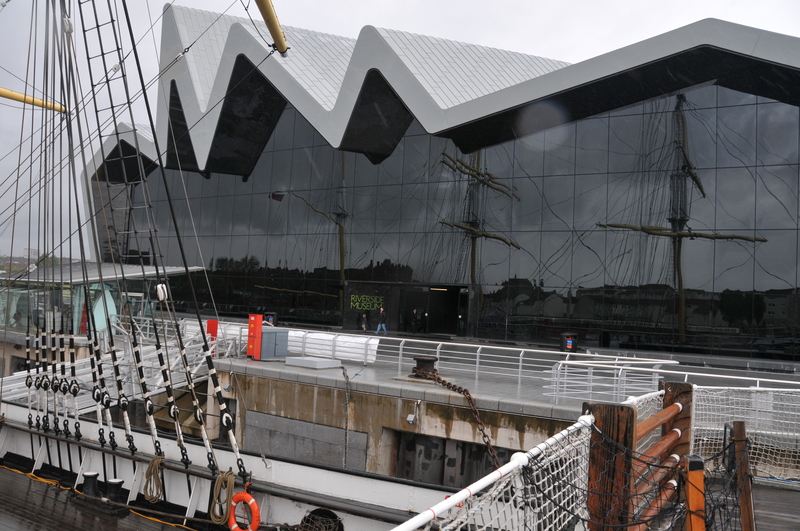 Formerly known as the Museum of Transport until it moved into its new building along the Clyde. 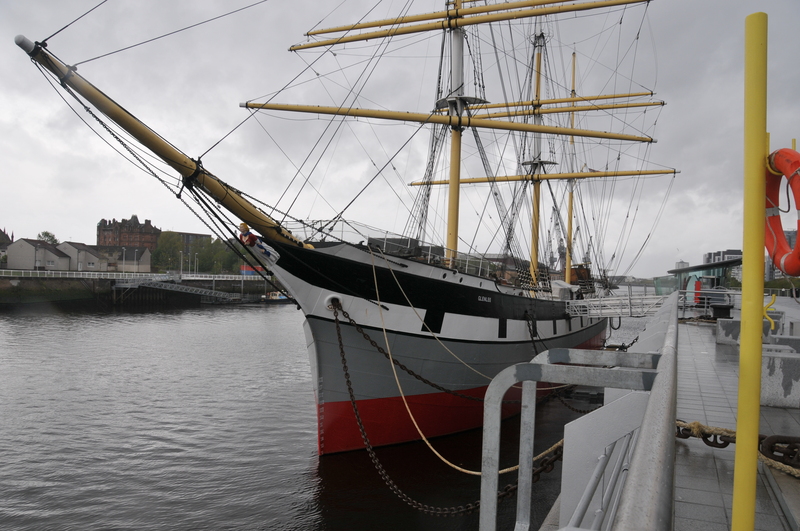 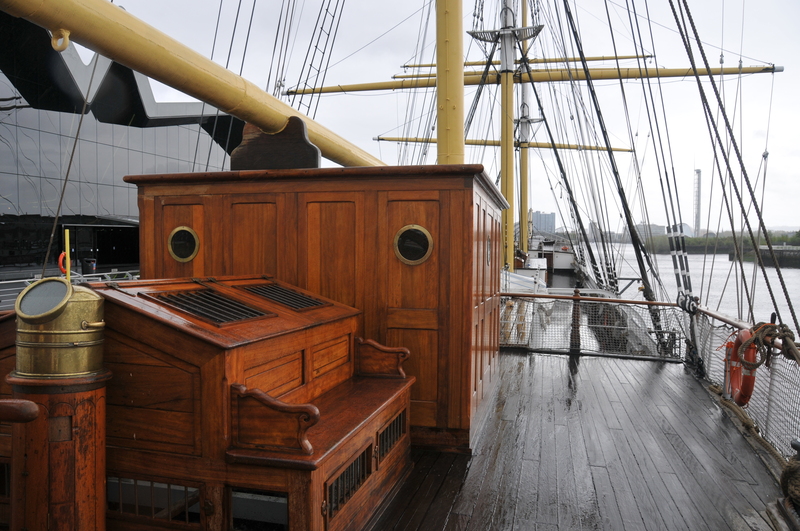 Just outside the Riverside Museum sits the Barque Glenlee, built in 1896 and a product of Glasgow shipyards.